Amazing light reflections and a stunning texture is what your eyes would experience with the Four product line. 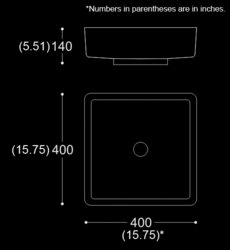 As the name implies, Four is in the shape of a square with smooth and perfectly round edges and corners. 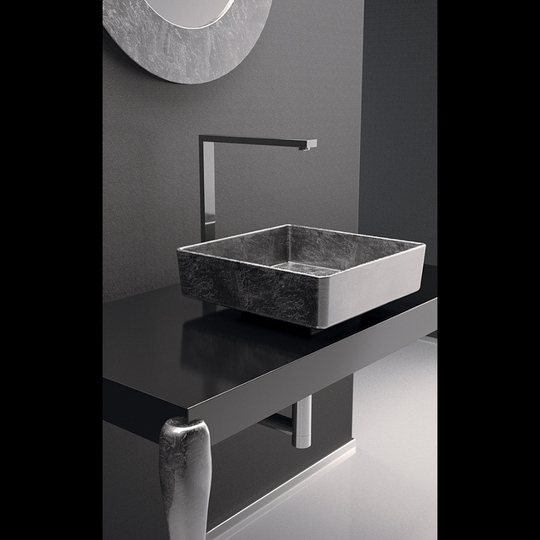 Available in different colors to match your personal taste, the special polymer used to create this basin, PERT, is also very light weight and durable.